Welcome viewers! 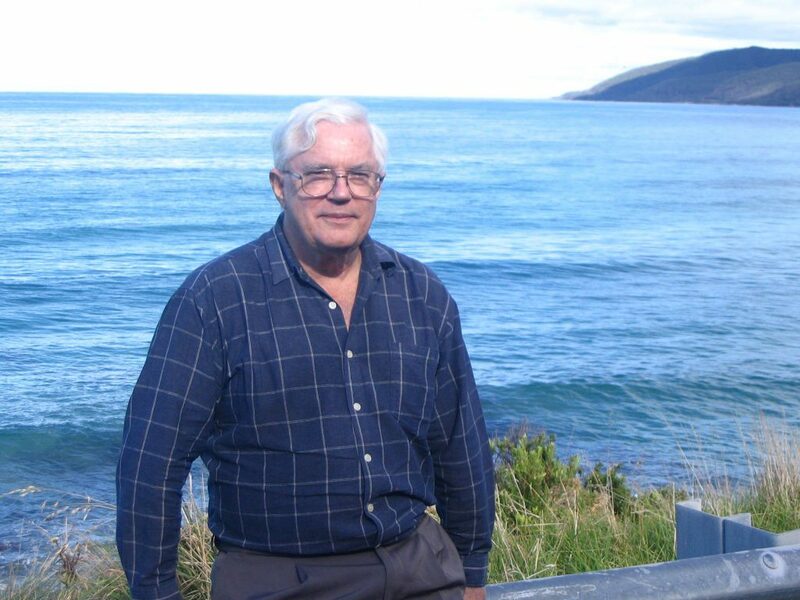 My name is Jim, I am currently aged 75 years old and together with my wife we have been cat lovers for a period of over 30 years. During this period of time we saw our 4 children grow up to be adults and we also enjoyed the company of three gorgeous tom cats of our own plus a number of ‘loaned’ cats from our children Each of our cats had very distinctive personalities and mannerisms some which we liked and others not so much! However we became very attached to all of them and were very sad when the first two passed away as each was an important part of our family. The first cat to come into our lives in 1981 we called Tiger and he lived to a ripe old age of 17 before sadly succumbing to a kidney disease. In that time he oversaw the birth of our 2 sons and was great company for them in their childhood. As young kids often regard pets as another toy, play at times could get a bit rough towards Tiger, but he took it in his stride and was very patient towards them, never biting or scratching them. However this did not mean he was timid as he would often chase the neighbour’s german shepherd dog down the street! Our second cat Leo was purchased by my wife as a kitten from a pet shop in 2001. When she brought him home I wasn’t too impressed with his looks as he seemed to be very scrawny, skinny and with oversized ears – definitely the runt of the litter! However these features had definitely appealed to my wife when she saw him in the pet shop! Over the next few months with proper feeding and care it did not takes us long to get Leo looking strong and healthy. He lived with us for 11 years before sadly we had to call the vet to have him euthanized due to the fact that he had an untreatable cancerous tumor in the lungs which caused him great difficulty with breathing. Our third and current cat is called Oscar, a former stray cat that my eldest daughter gave us 3 years ago. This cat which had been abandoned by its owners when they moved house had been fed by my daughter each day for a year but was not allowed into her house as she already had an indoor cat of her own. After Leo passed away our daughter brought Oscar over to us and he has been with us since. The transition for Oscar from being a stray cat to an owned one has been a difficult process. Stray cats always want to be out at nights whereas we prefer to keep our cats in to stop them getting into territorial fights with other cats and to save on large vet bills. We also keep a close watch on how much food we give Oscar each day as he still remembers going hungry as a stray and would eat all day if we allowed him! So as you can see I have had years of experience looking after cats and I finally decided to set up this blog to give readers some tips on keeping your cats fit and healthy as well as the types of products that could be beneficial to their health. If you ever need any feedback or support regarding your cats health and fitness, I would be more than happy to respond to your questions. Simply leave your comment below and make sure you visit my site regularly as I am always updating it with lots of information that I know you will find interesting. 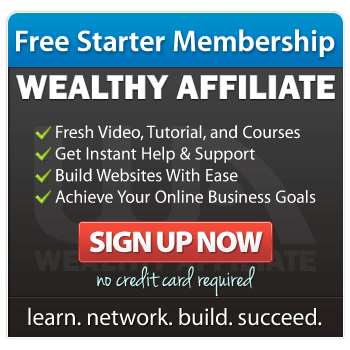 In conclusion I would like to offer my grateful thanks to the educational & mentoring business called Wealthy Affiliate whose excellent tutorials I used together with valuable advice offered from fellow members in setting up this website in a very short period of time. What I learned enabled me to have a very professional looking website with a high Google ranking and I could not have done this without the much appreciated support given to me. 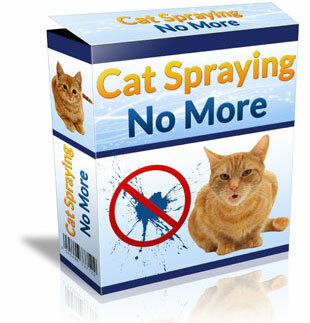 I’m glad I found your site and I look forward to getting tips on how to take better care of my cat. 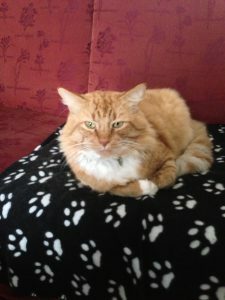 Great to hear from you Mike and yes I do intend to post regular articles on cat care. I really enjoyed reading about your cats. I have 3 cats myself and they are all my babies. We adopted our 4 year old from an animal shelter and he is quite a character. 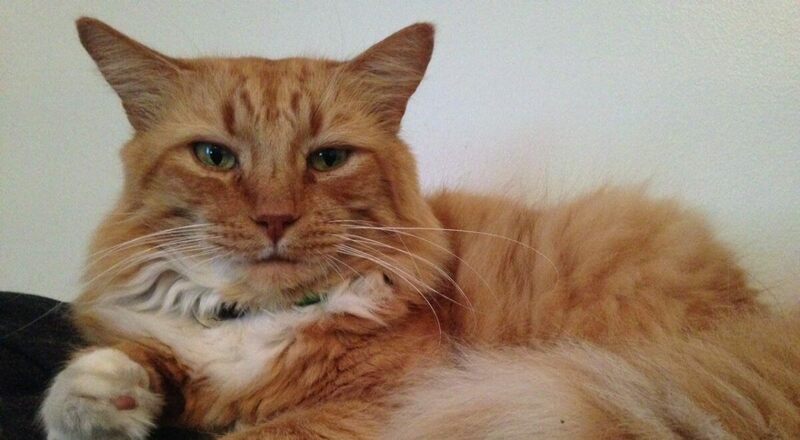 I enjoyed hearing about Oscar and your experience with your other cats over the years. You provided good credibility about yourself as a cat owner and the ability to address cat’s well being. I really enjoyed the site and found it full of interesting information. Thank you Michelle for those kind comments and I am very pleased that you like my website. My husband grew up with cats. Stray cats would follow him home and then stayed so he’s adopted quite a few growing up. Now, we have kids of our own and are thinking of adopting kittens. I look forward to getting advice from you regarding how to keep them fit and healthy. 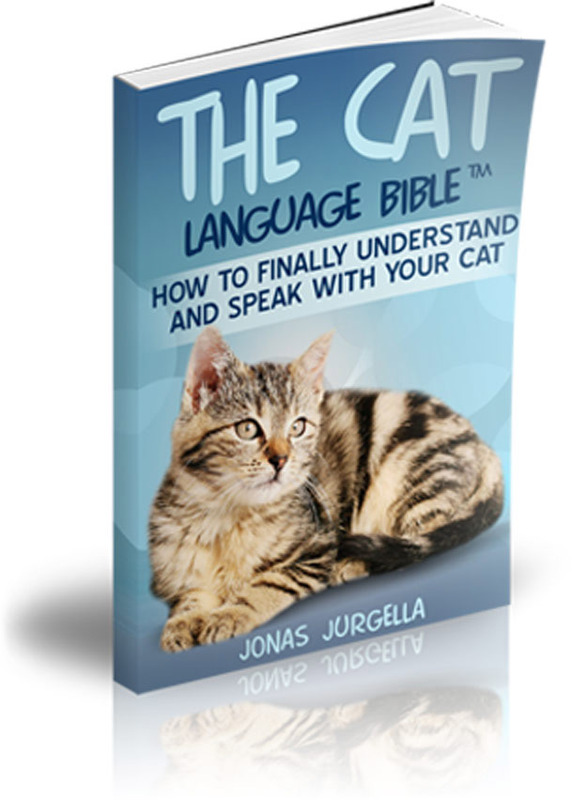 It’s great to have someone to ask questions who is so knowledgeable and experience with cats. My first cat (that I really remember) as a kid was a grey striped tabby boy. He was my best friend. Like your first cat he also lived to be 17 and died of kidney failure. I have had several cats in my life but now my husband and I have 3 wonderful rescued kitties that we adore. They were all adults when we got them and we got them over several years, one at a time from the local pound and shelters. My husband didn’t think he liked cats but now ADORES them. He tucks them into the covers if they are sick, loves them everyday and credits them with making him happier. He is a real kitty daddy now. It is always nice to see a guy who likes cats! My Dad was the same way. He thought he didn’t like them until he had one and then fell in love. My father in law was also the same way and now calls them his “grand kitties”.